Why the TDR Super Cool Air Flow Kit was developed. 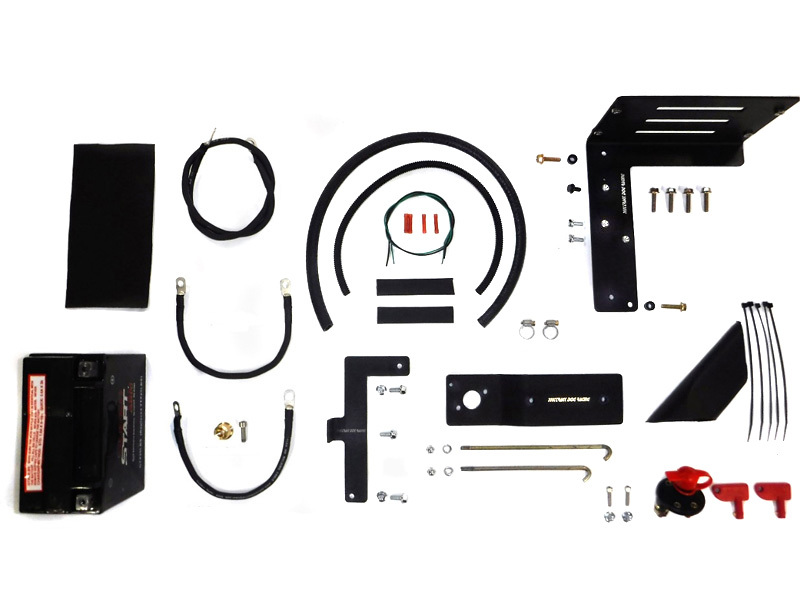 The TDR Super Cool Air Flow Kit relocates various engine bay components to reduce engine under hood temperatures. On the 2006-2015 MX-5, there is a very narrow middle section between the battery box and the air filter box to remove heat. For the most part, this design works efficiently. However, reducing engine under the hood temperatures will improve overall engine performance. Air conditioning will also improve when there is less heat radiating on the condenser coil. Our testing was conducted on two similar NC models at a local road racing track. Temperatures were around 85° F. Both models had a Racing Beat Header, TDR Insulated Heat Shield and our TDR Super Cool Air Intake. Our second model included our engine control unit (ECU) bracket, battery relocation kit and removal of the restrictive panels covering the radiator outlet area. During a 20 minute track session, coolant temperatures were monitored through the OBD2 port. Results were an amazing 15F degree reduction in temperature. The stock configuration ran around 200° F while the relocation setup, providing better airflow ran 185° F.
Our relocation setup requires using an aftermarket cold air intake setup such as our highly efficient TDR Super Cool Air Intake. 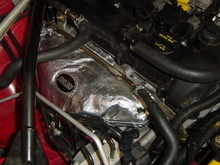 Under the factory air filter box, the ECU is mounted on top of the radiator. Our ECU relocation bracket moves the ECU to the fuse box area, away from the heat. 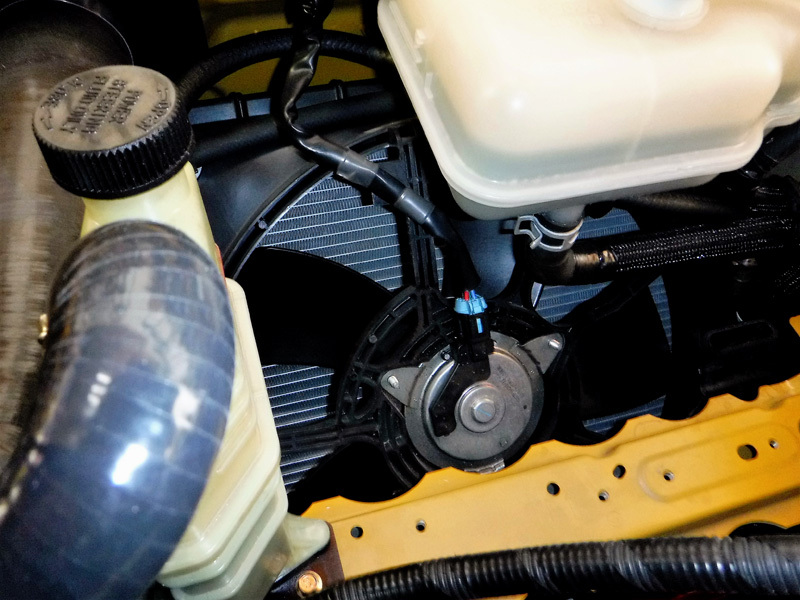 The washer fluid bottle* and power steering fluid reservoir are also relocated to more ideal locations. 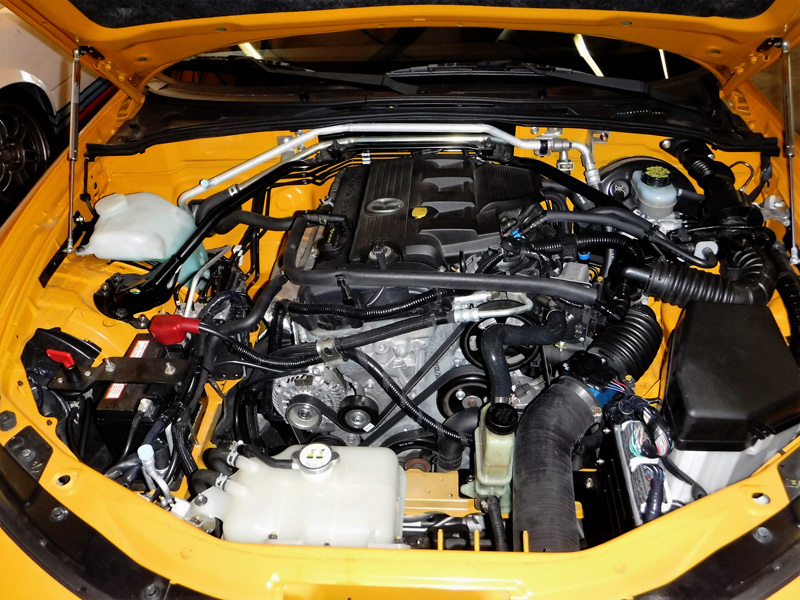 Our battery relocation setup has the option of either a supplied small AGM maintenance free battery or an optional bracket in which you supply a battery from a 1990-2005 (NA/NB) Miata. 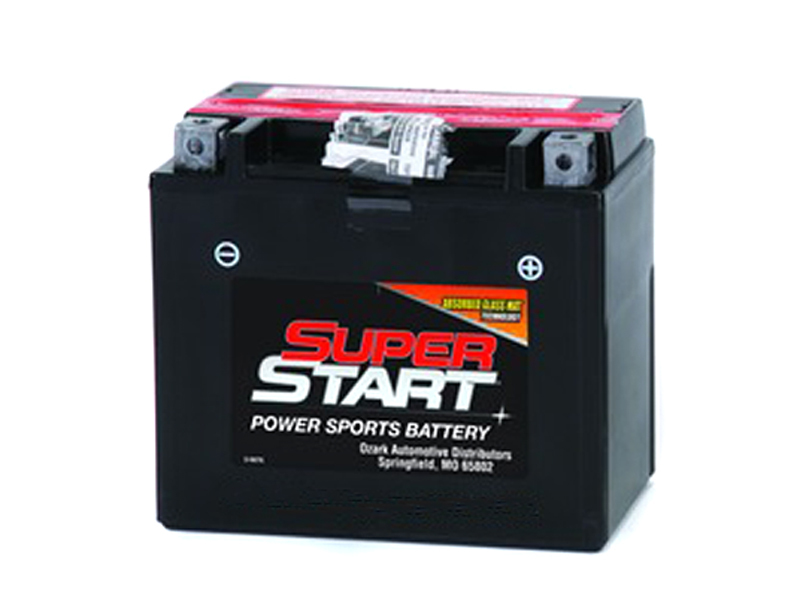 The NA/NB batteries are available at most auto parts stores. The battery is relocated to the fender frame area and includes a battery disconnect switch. The battery disconnect switch maintains a strong battery if you don’t drive your Miata every day and provides anti-theft protection as well as an easy disconnect for servicing. The small AGM battery saves about 15 lbs over the OEM battery. The NA/NB is about 5-7 lbs lighter. *This kit has been tested on left-hand drive U.S.cars only. With the exception on the washer fluid bottle, we feel this kit will work on right-hand drive cars and Canadian cars with the larger washer bottle as well. If you are interested in being a tester for this kit on your right hand drive or Canadian MX-5, contact us. Maintenance free design provides no spilling, no leaks and no water to check. TDR RECOMMENDATION: We recommend the NA/NB Battery if the car is a daily driver. The Lightweight AGM Battery really is too small to handle the daily duty of cold and frequent starting. Most aftermarket intakes for the 06-15 MX-5 require removal of the front bumper every time you need to service the air-filter. 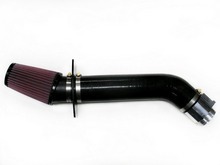 The TDR "Super Cool" intake kit allows you to service the air-filter within the engine bay.